The Lamborghini Murciélago is a two-door, two-seat sports car produced by Italian automaker Lamborghini between 2001 and 2010. 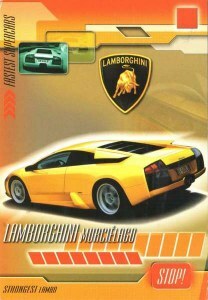 Successor to the Diablo and flagship of the automaker's lineup, the Murciélago was introduced as a coupé in 2001. The automaker's first new design in eleven years, the car was also the brand's first new model under the ownership of German parent company Audi, which is owned by Volkswagen. 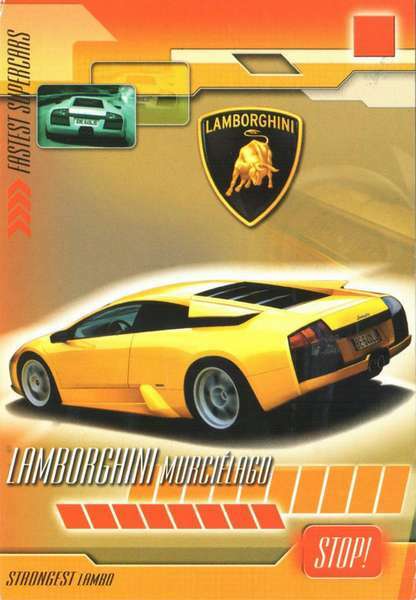 It was styled by Peruvian-born Belgian Luc Donckerwolke, Lamborghini's head of design from 1998 to 2005.